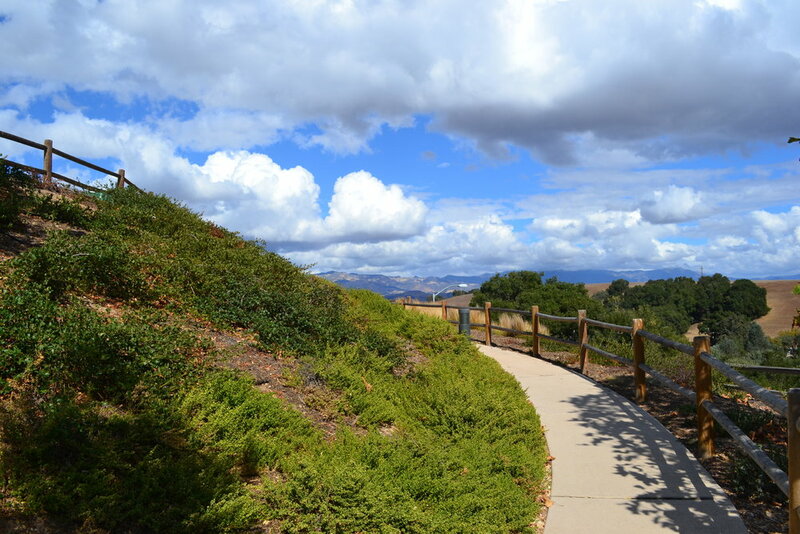 In early 2010, the Santa Ynez Environmental Office helped restore and revitalize the Tribal Hall landscape to better represent native and cultural plants of the region. The project enlisted the help of community members to vegetate the area with more than 60 plant species. The newly restored landscape has the added benefit of needing far less water to be maintained. The limited watering schedule is supplied partially by water from rain water catchments, drip irrigation, and mulching. In its first year, the new landscaping saved over 15,000 gallons of water. 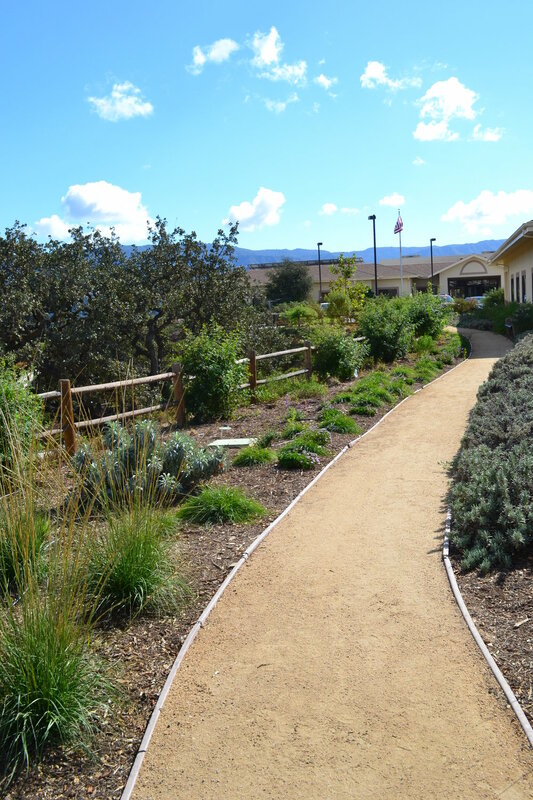 In 2012, the SYCEO team took on the responsibility of maintaining the sustainable landscaping and continually work on additional projects for the Tribal Hall grounds.